Gibralter Point Nature Reserve a few miles from the Skegness Sands Caravan Club site well worth a visit during your stay. The site is very popular throughout the year but often has spaces during mid week - usual high standard of shower block etc and just a few metres to miles of endless beaches. Visit Skegness off season when parking is easier and free. 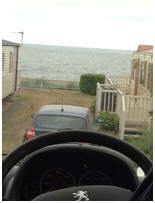 A great view from our pitch at the caravan club site at Skegness Sands. 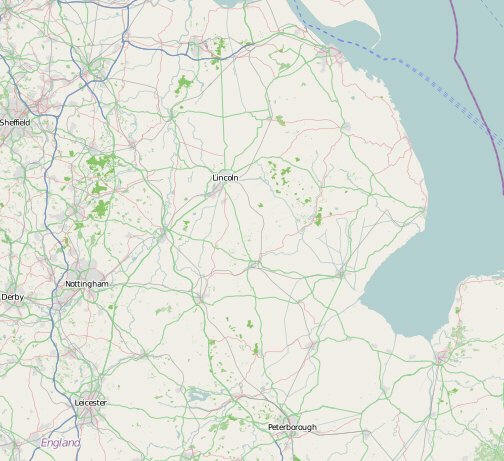 Located half way between Skegness and Ingoldmells with a 30 min walk or 10 min bike ride to either. A good site with good facilities with easy access to the beach. 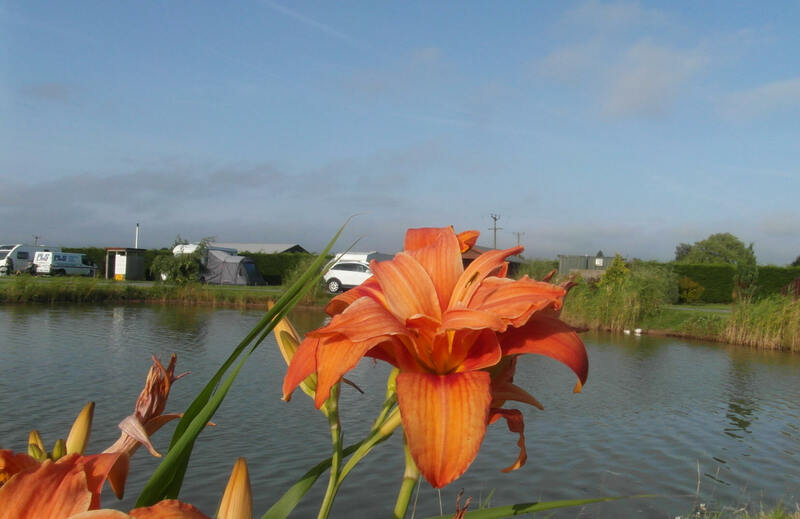 Woodland Waters Caravan and Camping nr Grantham. A large scenic site with a lot of lakes and spaces to explore. Good facilities and an excellent on site pub and restaurant.